A customer asked me to change a single line text field to a hyperlink. As we know or as you have found out. It’s not possible to change the formatting of fields. Personally I think this is something which should be available. 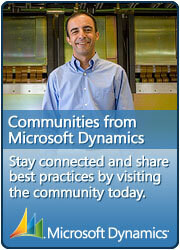 Maybe something for the next Dynamics CRM release? 2) Create a new field with hyperlink formatting, create a jscript that copies over the data –> Not too much work, but there has to be something else, right? After some googling I found this URL: http://mscrmkb.blogspot.be/2012/01/convert-text-field-to-link-button-to.html (ALL the credits go to this person, this blogpost is more like a personal note).